Buy any two pairs and save £5. 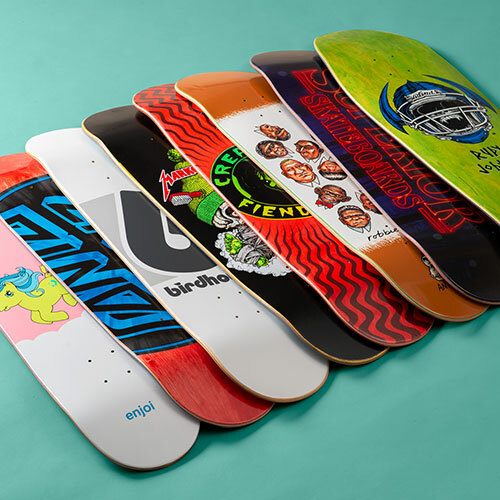 Buy any two decks and save £5. 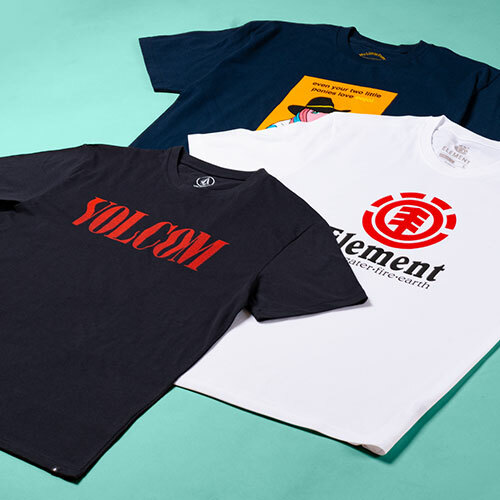 In need of a fresh t-shirt or two? 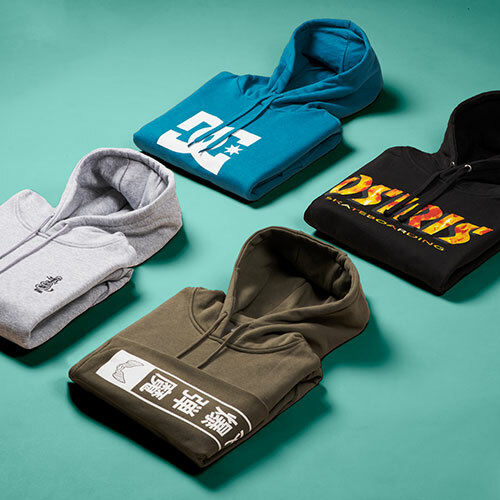 We've got you covered..
Buy any two hoods and save £5. 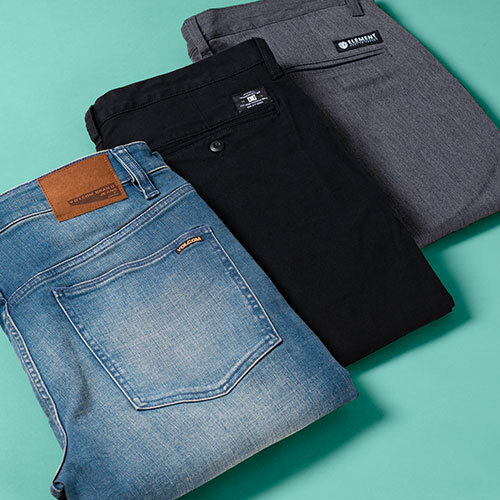 Buy any two pairs of jeans or pants and save £5. 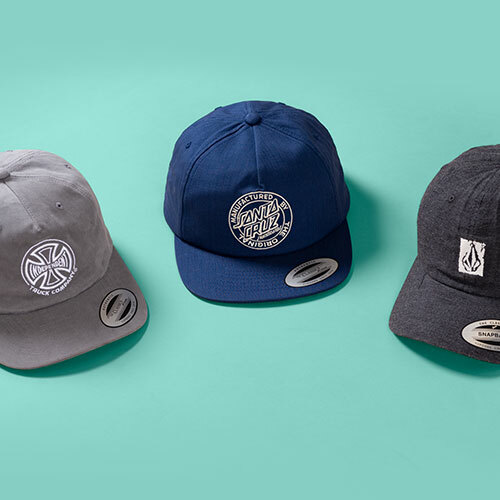 Buy any two caps and save £5. 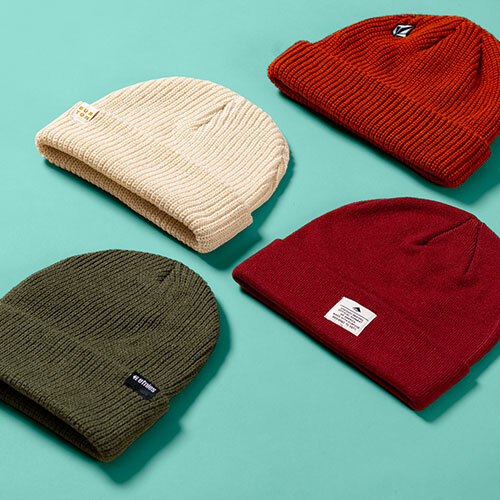 Buy any two beanies and save £5.